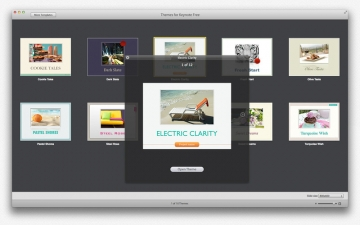 [無料] Themes for Keynote Free | Mac App Storeのアプリ検索・ランキング BuzzMac! 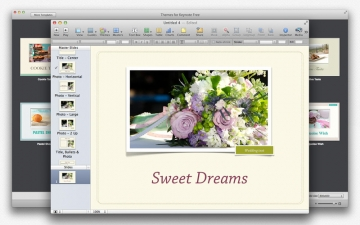 Themes for Keynote Free set consists of 10 high-quality designs for Keynote presentations. These are more than just beautiful backgrounds – each one of them includes up to 14 different master slides, which lets you choose the best layout for your information. The themes are available in up to five sizes: 1920x1080, 1680x1050, 1280x720, 1024x768, and 800x600 pixels. 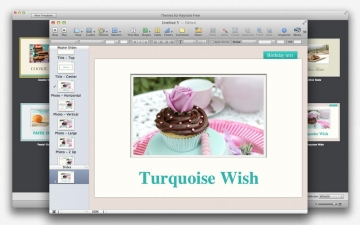 Let us take care of the appearance of your presentation, while you focus on the content. 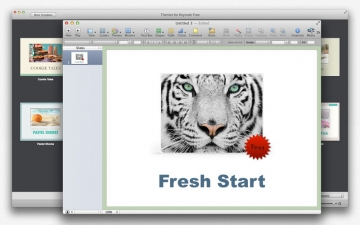 Themes for Keynote Free requires iWork'08 or later.